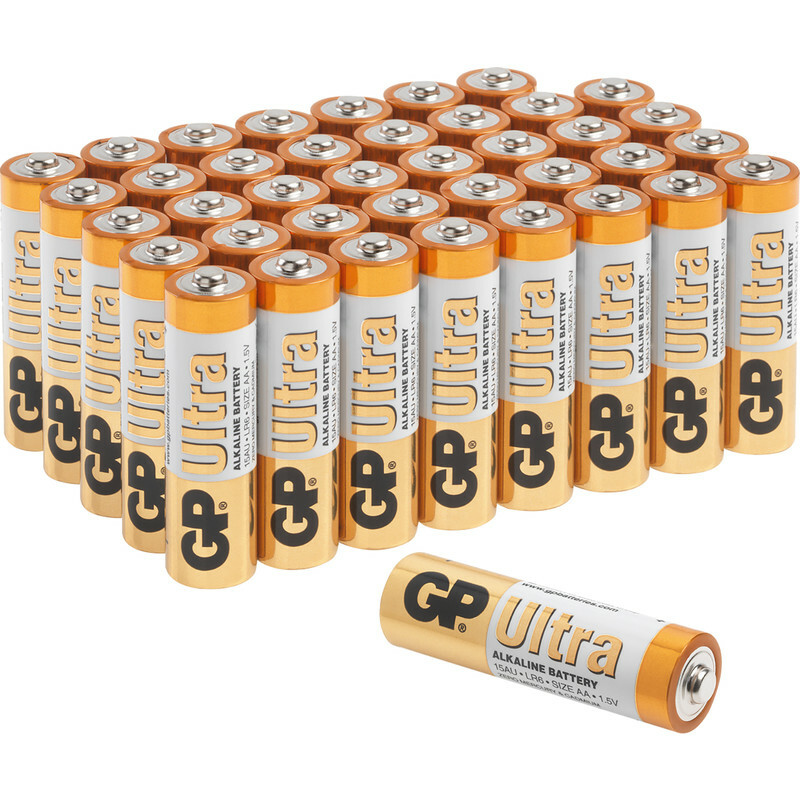 GP Ultra Alkaline Battery AAA (40 Pack) is rated 4.7 out of 5 by 45. Rated 4 out of 5 by Robbo55 from batteries at a good price Bought these because price was good & so were reviews. Seem ok.